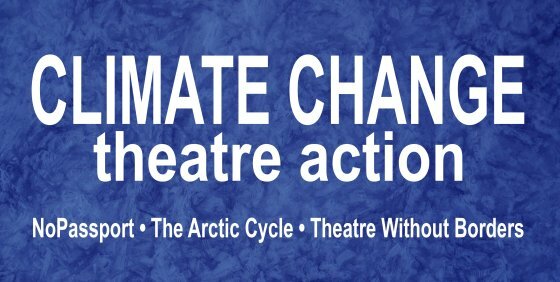 Une mise en scène de lectures au Musée d'Art de l'Université d'Arizona, avec de courtes pièces de 1 à 5 minutes pour appuyer le "Changement Climatique Théâtre Action". Arizona State University’s Acting Concentration and Teatro Diablo, in collaboration with Walton Sustainability Solutions Initiatives, are proud to participate in Climate Change Theatre Action, a joint venture between NoPassport, The Arctic Cycle and Theatre Without Borders. This action is in support of the United Nations 2015 Paris Climate Conference (COP21) taking place November 30-December 11, 2015. 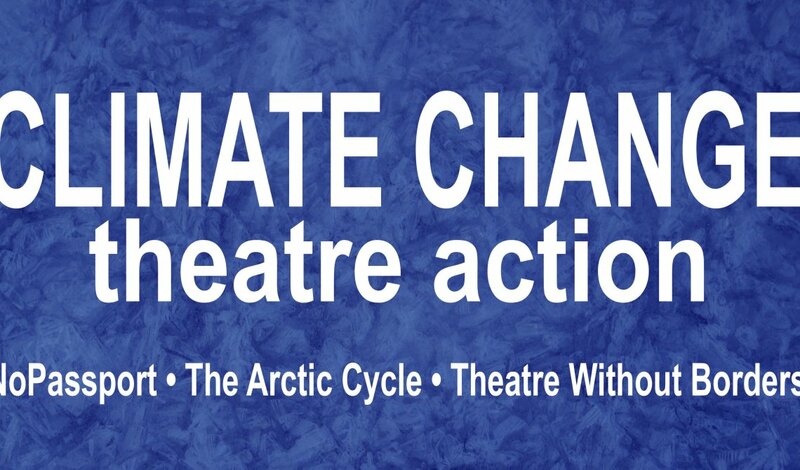 Arizona State University theatre students, faculty, sustainability students, as well as other people from the community, will participate in this reading and global conversation to reflect on the connections between humans and nature.